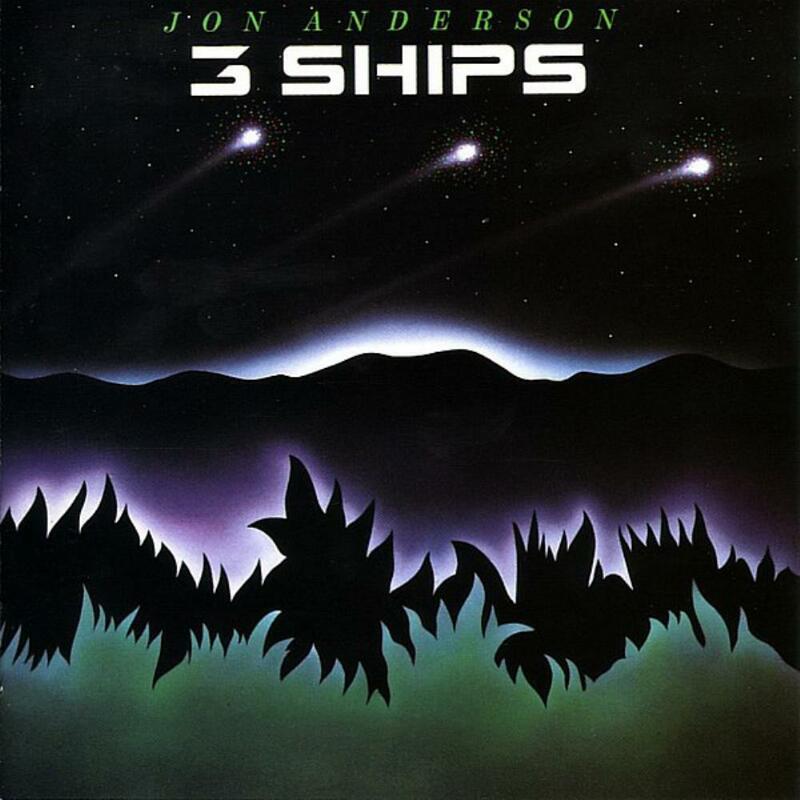 I love this Three Ships album by Jon Anderson. I still remember when it first came out and I saw it at Tower Records and immediately purchased it. Decades later I still listen to it around Christmas time and still enjoy it. Is this Prog? Not at all, and that's why I am only giving it three stars, but for pure enjoyment I would give it four or five stars. It's a lovely Christmas album, and if that's what you want, then you will enjoy it. It does sound very 80s, which doesn't bother me, as it also brings back memories of the time. There are some naysayers for this album, and I suspect it is either because it is not prog, and/or because they don't like the Christmas message. I do like the Christmas message and enjoy it. To each his own. One thing I have to warn folks about is the new, updated release. It includes a bunch of stuff that was not originally on the album and since I was so used to the original album version, I was thrown off by the additional material. If you like joyous Christmas music, you should like this album (and perhaps you might like the additional material if it suits your fancy).